Craving change? Try moving beyond the mundane. 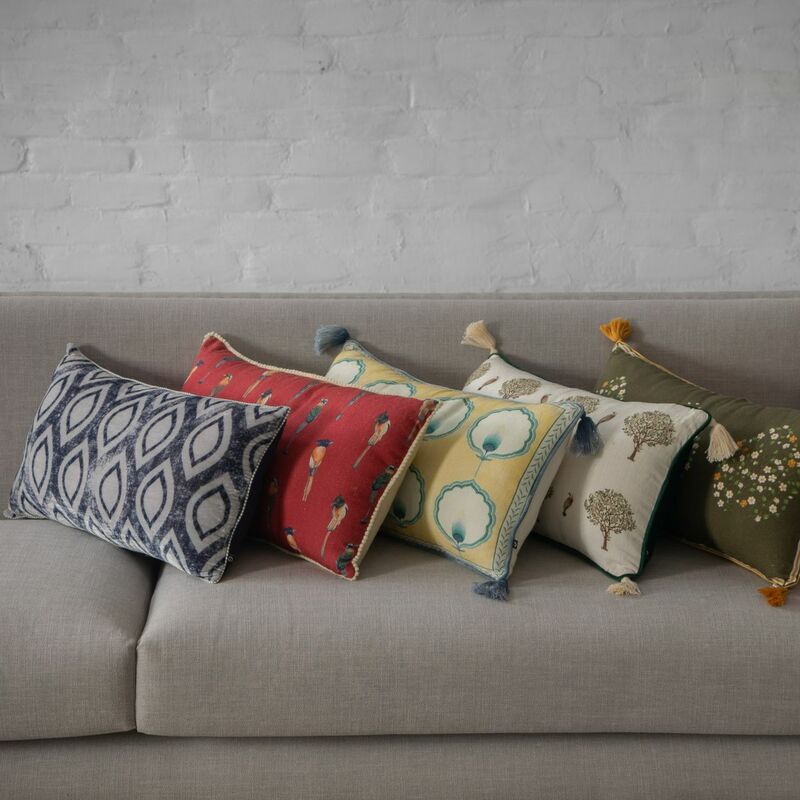 Though a standard square cushion will always be a classic, introducing new shapes is the perfect way to add visual appeal to your pillow game! Lumbar pillows - defined by their long and lean rectangular shape, are named for the support they offer to the lower back. Typically used as a centerpiece, the crowning glory at the forefront of a pillow formation, Lumbar cushions are highly versatile styles that can also go alone. 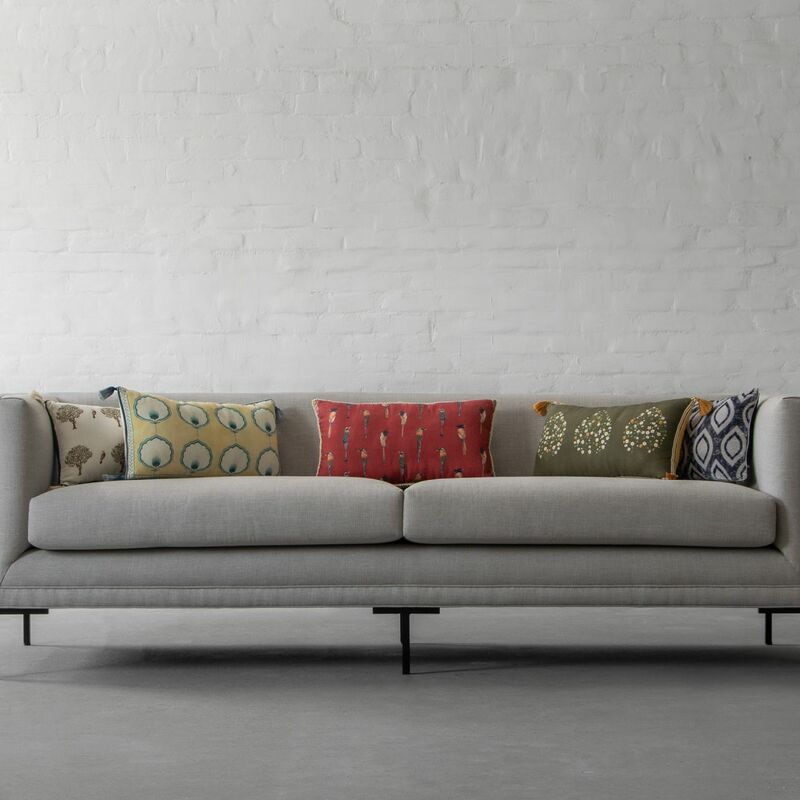 The unique, rectangular shape makes it the perfect makeshift armrest for daybeds, loveseats, benches, and anywhere else that needs a cosy touch. 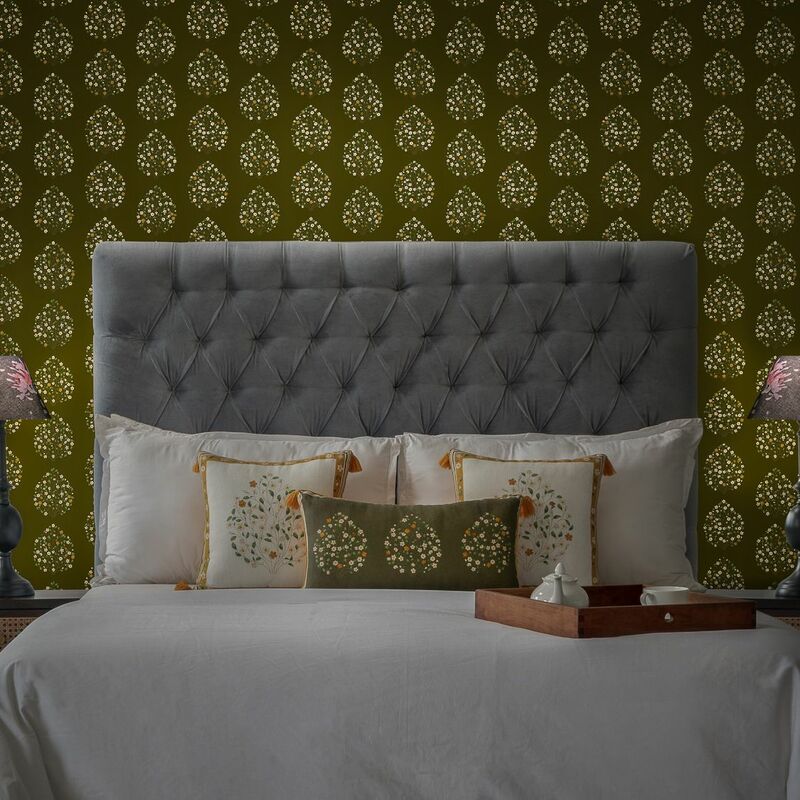 If simplicity is your style, a lone lumbar centered on a bed is an easy and stylish way to make a statement. 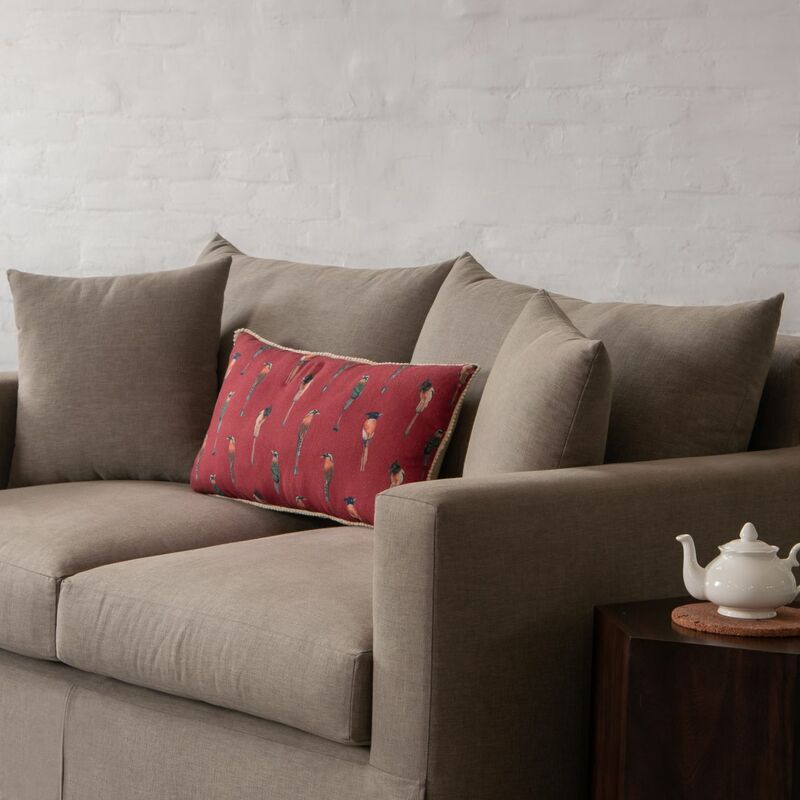 Break away from standard squares on the sofa - A grouping of small lumbar cushions feels modern and laid-back but still put-together. 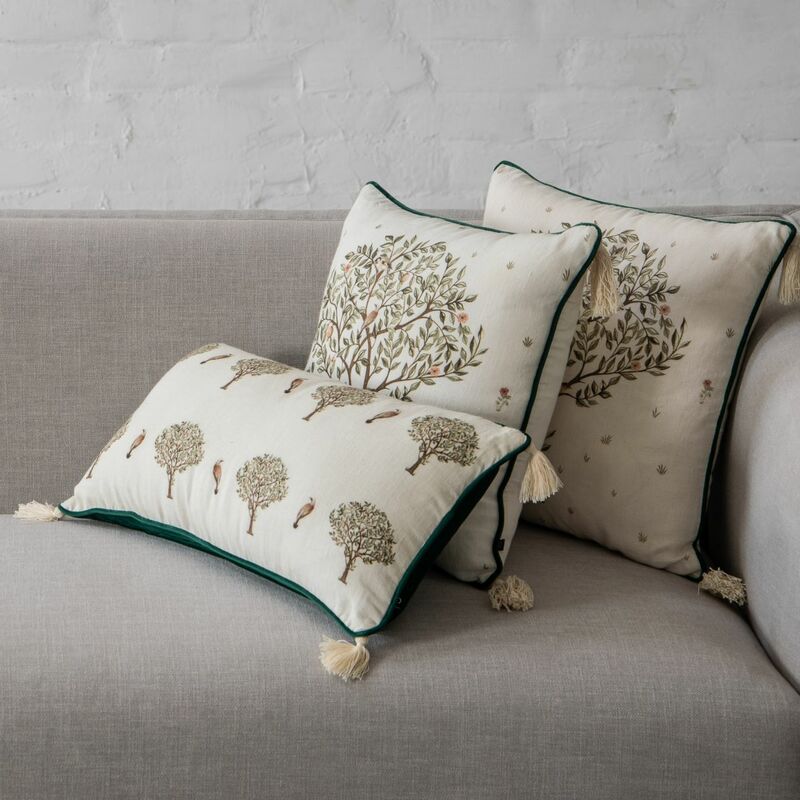 With decorative laces, tassel detailing and velvet printed front, each lumbar cushion from our collection dresses up furniture with incredible texture and high style while going with every home decor style, from classic to contemporary to modern.